Zkanji is a open-source study tool and dictionary of the Japanese language. It has several useful features for beginners and advanced students alike. Dictionary, example sentences, kanji search and information with animated stroke order diagrams, vocabulary list printing, study functions and much more. 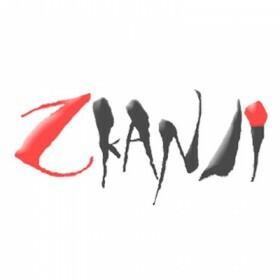 zkanji offers several different kanji search functions and information based on data from KANJIDIC, a freely available kanji database. By combining details you can easily guess, it is fast to find any kanji even for beginners. Information about them includes how to read them, what they mean, reference numbers in the most popular dictionaries, similar kanji, kanji they are related to etc.